IDEALLY LOCATED IN A HIGHLY VISIBLE LOCUS IN VINNIN SQUARE SHOPPING AREA ON SALEM SWAMPSCOTT/MARBLHEAD LINE @ Paradise/Loring corner. 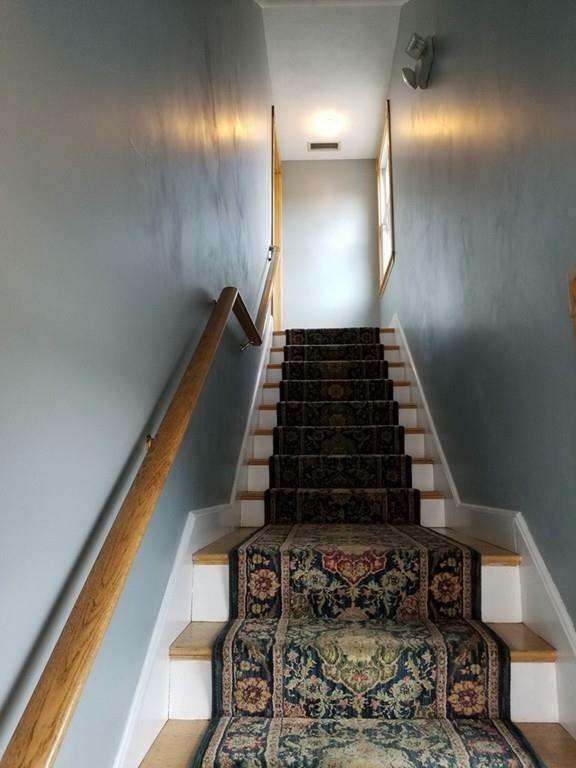 This 2nd floor space has approximately 1,200 plus SF, private bath with separate entry. 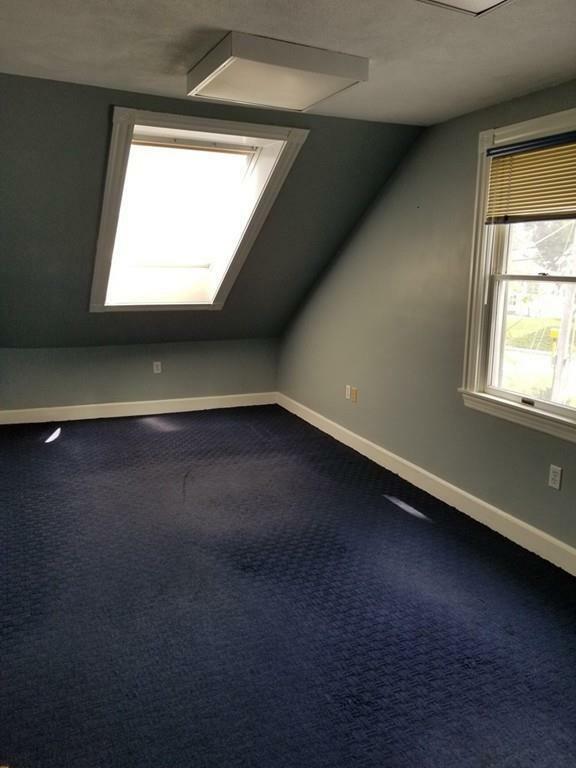 Suggested uses are Office, Retail, Medical, or other Professional space. Perfect for multiple uses, located on bus line and walk to train. Right hand side, 2nd floor of this well-maintained, stand-alone building having its own door/entrance, walkup 2nd floor (no elevator). 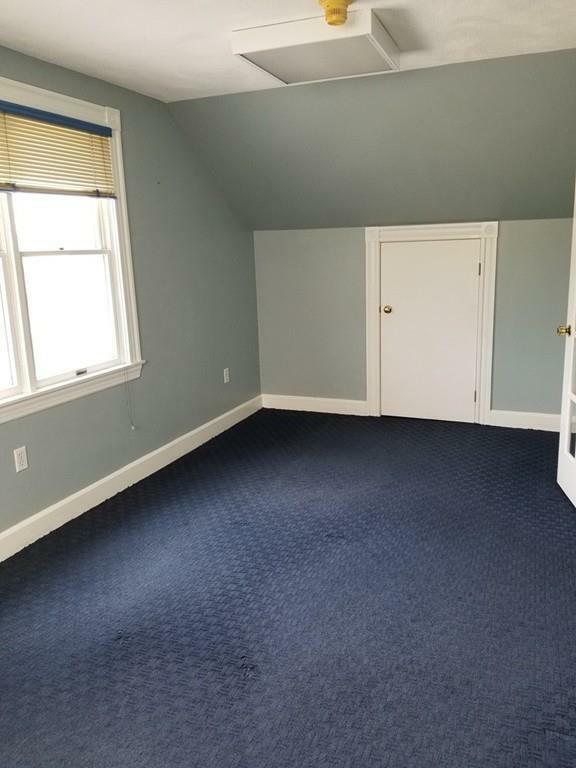 This unit is currently composed of 4 rooms/waiting area, smaller room, and a huge room, and own private bath, plus storage in basement. The unit has been recently painted and a new floor to be provided of choosing by tenant. Building can have a sign of choice, and has a shared parking lot out back. 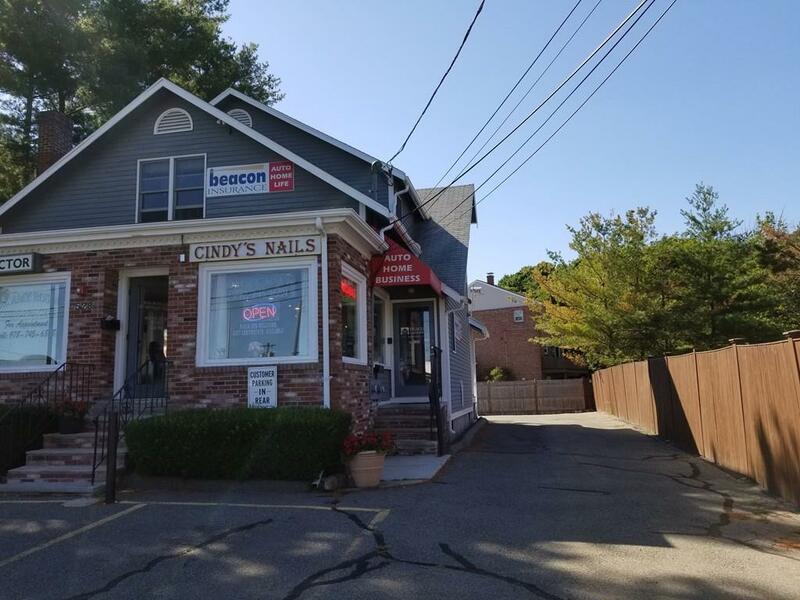 Formerly used as an insurance agency for many years, downstairs has a chiropractor and nail salon, can be used for any professional purpose. RENT IS $1,650 plus-MODIFIED GROSS-see remarks. Listing courtesy of M. J. Taglieri of Options Real Estate. Listing provided courtesy of M. J. Taglieri of Options Real Estate.